Enjoying alcohol in moderation is not just "not bad" for you, but it may have health benefits that could prolong your life. It is when people use alcohol as an escape route for social, personal or career pressures that abuse or alcoholism can result. Abuse of alcohol, or consumption of more alcohol than the body can handle, can lead to liver damage and other debilitating conditions. A glass a day may do little damage to your overall health. 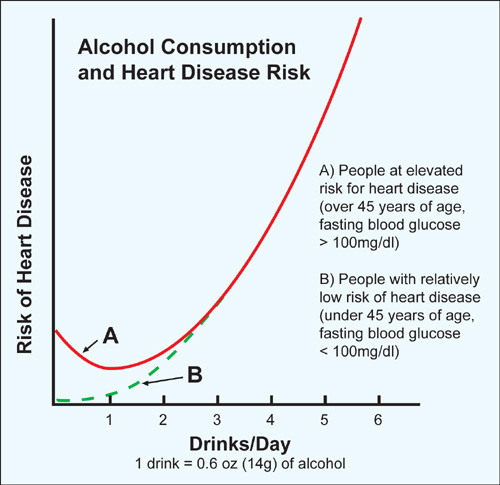 But if the habit grows or if you find yourself having a hard time stopping after just one glass, the cumulative effects can add up. 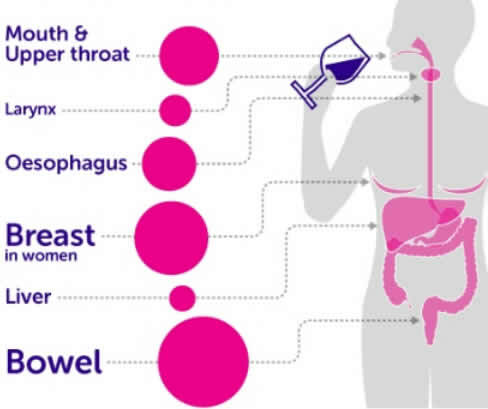 Drinking alcohol is the second biggest risk factor for cancers of the mouth and throat (smoking is the biggest). 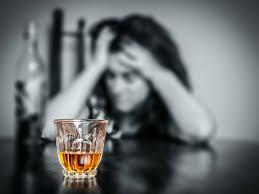 People who develop cirrhosis of the liver (often caused by too much alcohol) can develop liver cancer. 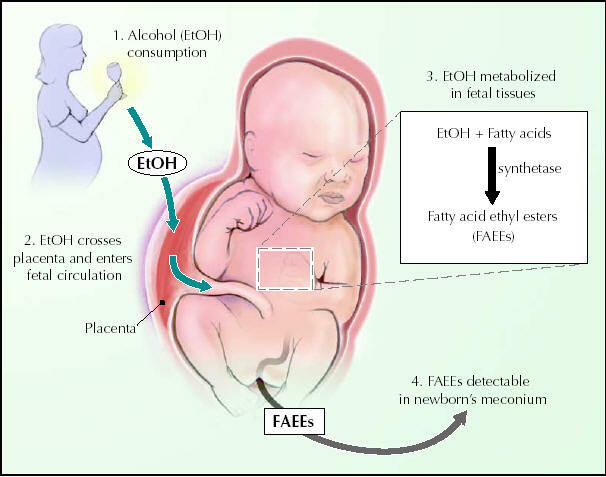 Alcohol passes easily from the mother's bloodstream through the placenta and into the bloodstream of the fetus, which interferes with brain and organ development. Alcohol can affect the fetus at any stage during pregnancy, but the level of risk depends on the amount and frequency of alcohol consumed. 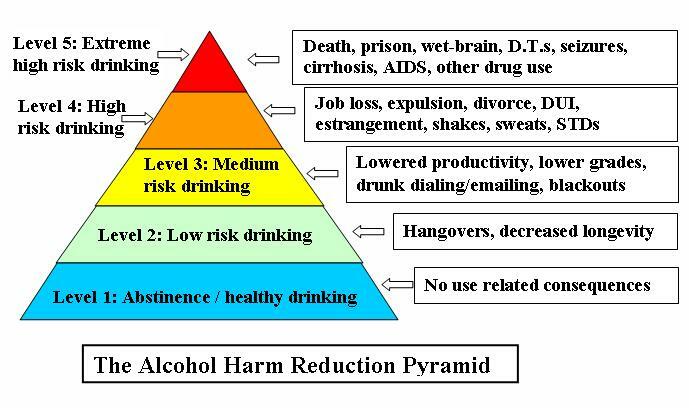 Regular heavy drinking and binge drinking (four or more drinks on any one occasion) pose the greatest risk for harm, but lesser amounts can cause problems as well. There is no known safe amount or safe time to drink during pregnancy. Excess drinking causes the liver to accumulate fat, which can lead to fatty liver disease. A liver that has become clogged with fat cannot perform at an efficient level, which affects the rest of the body. 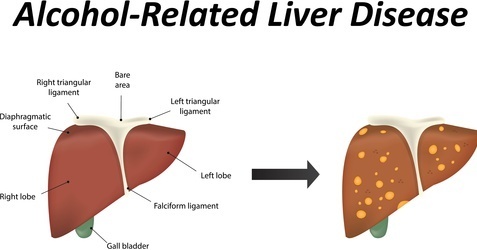 Fatty liver disease, (extremely common), can lead to inflammation of the liver, which is known as alcoholic hepatitis, (more common than you think). Drinking alcohol does not necessarily mean that you will get breast cancer – but it means your risk of developing it will be increased. The likelihood of developing breast cancer is impacted upon by how much you drink over your lifetime, as well as other risk factors for the disease such as lifestyle, family history, medical history, reproductive history, hormone replacement therapy, obesity and exposure to cancer-causing compounds or carcinogens. I. Have several drink-free days a week. If you want to cut down, a great way is to have several drink-free days a week. Test out having a break for yourself and see what positive results you notice. II. 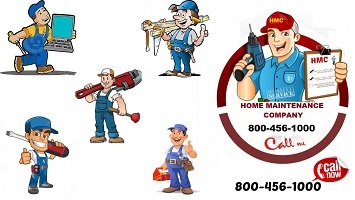 If necessary, ask for support to cut down. Tell friends and family that you’re trying to cut down on alcohol – they might be more supportive than you think. 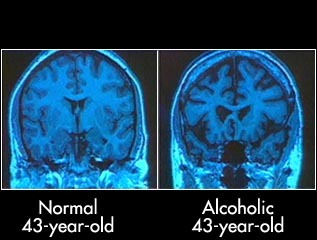 Be prepared to defend your decision to yourself by remembering the benefits that cutting down on alcohol should bring. III. Keep track of your units. Using our Unit and Calorie Calculator will make the calculations easier. Track and Calculate Units app to track your drinking over time.